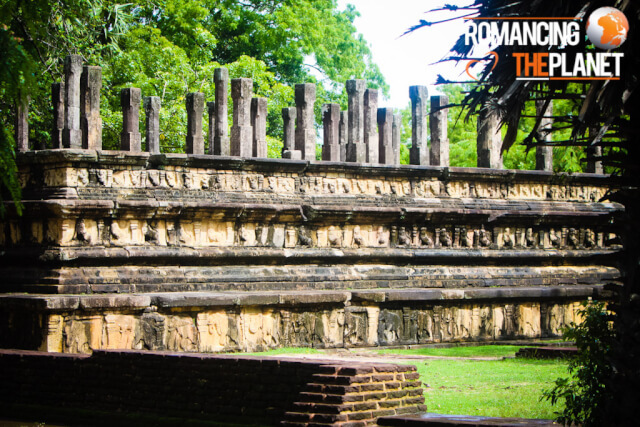 One of the main reason why tourists visit Sri Lanka is to see the historical sites hugely popular as the Cultural Triangle. 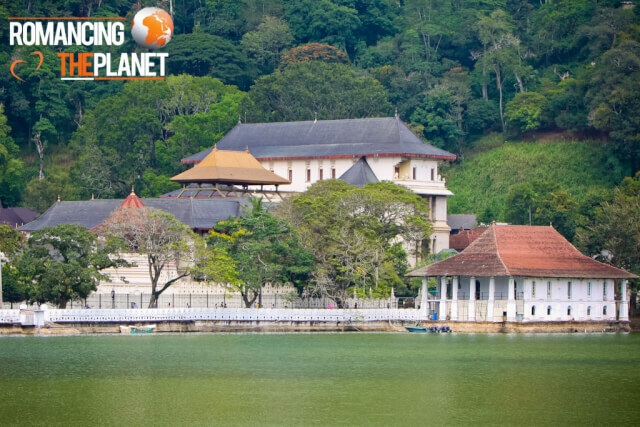 The cultural triangle consists the places of Dambulla, Sigiriya, Polonnaruwa, Anuradhapura and Kandy. Visiting these sites comes at a price. Entrance to these historical sites is not free and the ticket prices are really high. The lucky citizens of SAARC nations, they are charged only half the price to the regular foreign tourists. The high costs of entrance is driving away few tourists away from these sites. Previously, there was a single ticket to visit all the five mentioned sites that comes at 50 USD, but these kind of tickets are no longer available, and tourists need to buy tickets for individual sites whose prices are expensive. All the above mentioned sites have been declared as World Heritage Sites by UNESCO. I cannot answer this question, as every one has there own way of calculating the worthiness. If you are running tight on money and can visit only one place, then Sigirya would be the right choice. 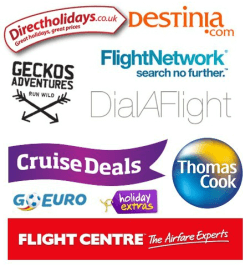 If you are going solo along with a tour operator if would cost you more to visit these places. A better option to visit all these ancient sites would be to tour as a group. Just wanted to confirm that the half entrance fee for SAARC Nationals is applicable on all of the above mention sites or selected few.